Meanwhile, it has also been reported that the Modi government may announce changes in its New Pension Scheme (NPS), also known as National Penson Scheme, by next week. 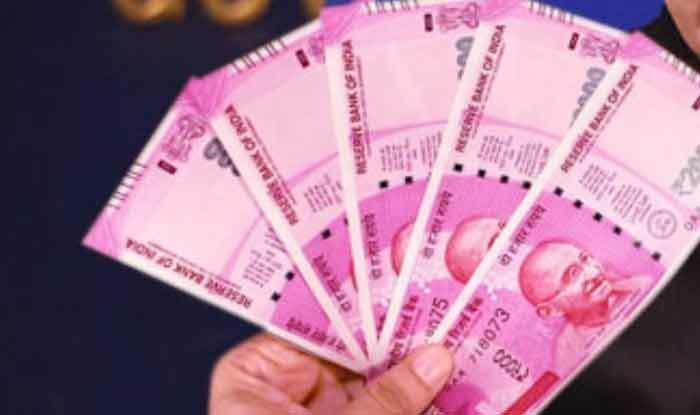 7th Pay Commission Latest News: Ahead of the forthcoming Lok Sabha elections 2019, Narendra Modi-led Central government on Tuesday approved proposal to extend the 7th Central Pay Commission to the teachers and other academic staff of the state government and government aided degree level technical institution in the country. The implementation will mean an annual financial liability of 1241.78-crore for the Centre. If reports are to be believed, the pay scales will be applicable from January 1, 2016. “The central government will also reimburse 50 per cent of total additional expenditure to be incurred by these institutes for the payment of arrears on account of 7th Central Pay Commission implementation,” he added. Furthermore he claimed that the move will help technical institutions on attracting and retaining faculty of high academic standards. The changes in the scheme will not only relate to hike in minimum pay and fitment factor but also include extension of tax exemption threshold, claimed reports.